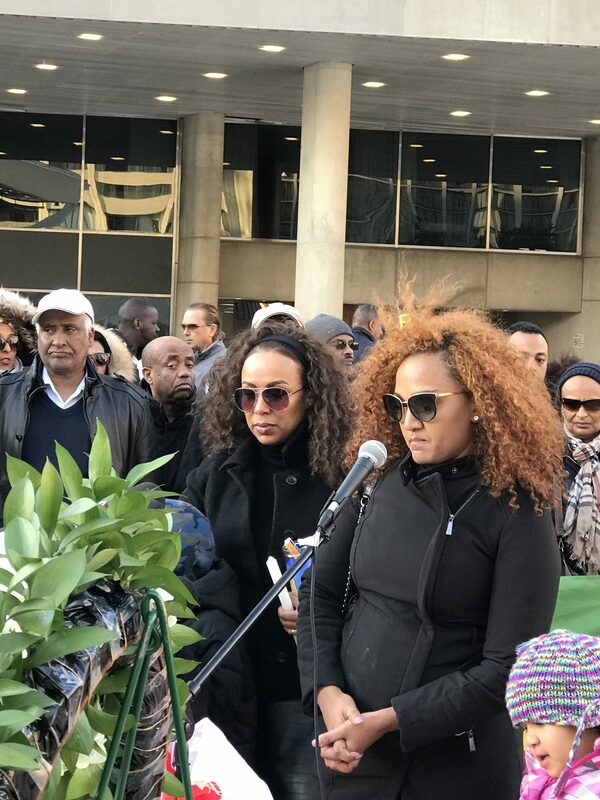 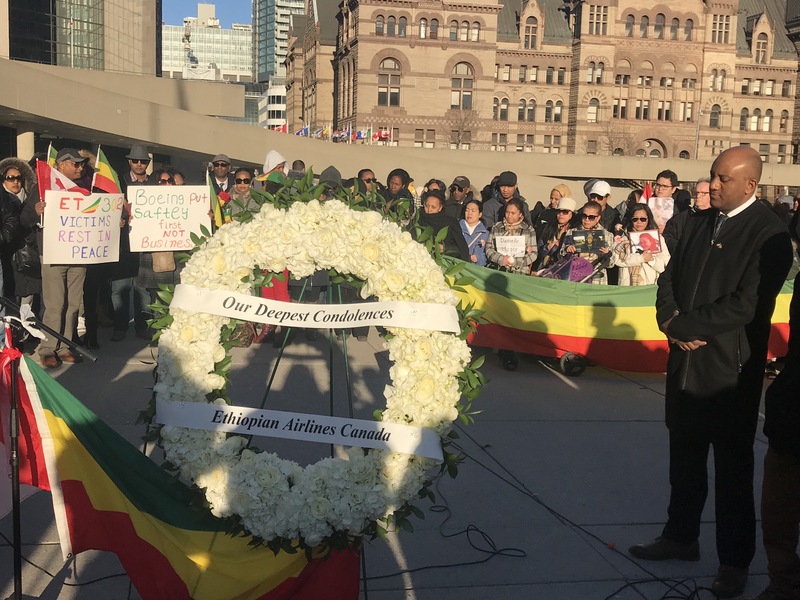 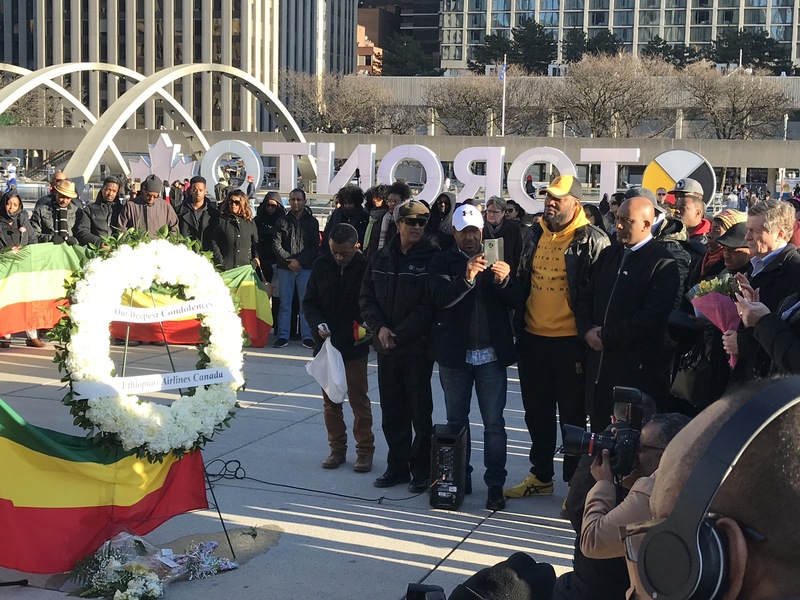 A vigil was held in Toronto on Saturday night March 23 at Nathan Phillips Square where over 200 people attended to honour the memory of the 157 victims of the Ethiopian Airlines flight 302, 18 Canadians were on the flight. 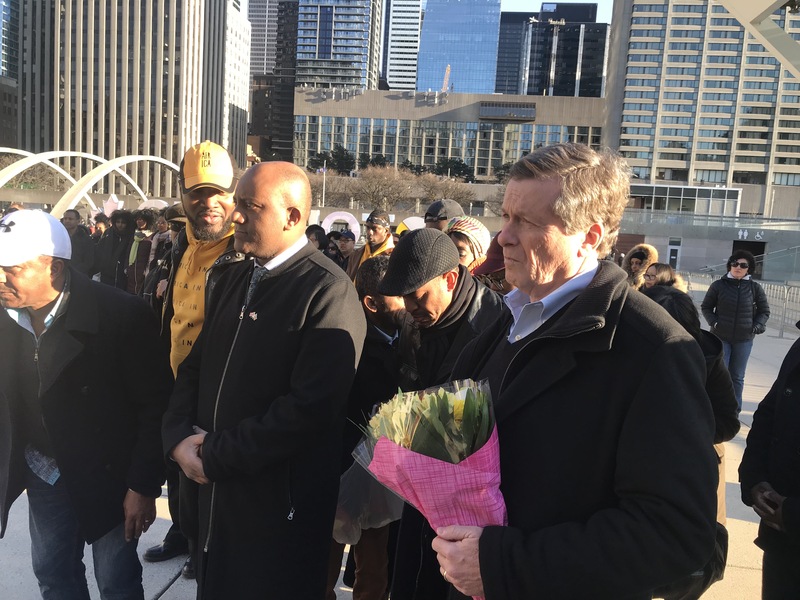 Toronto Mayor John Tory made an appearance at the vigil along with a number of community and religious leaders representing Toronto’s African community. 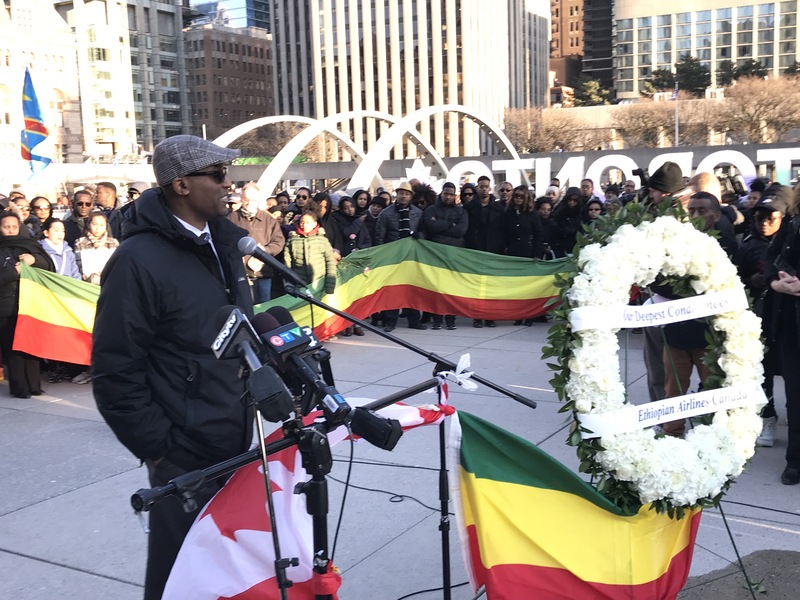 “The whole world was devastated by this tragic plane crash and we know there are families and friends here in Toronto and our region who have lost loved ones. 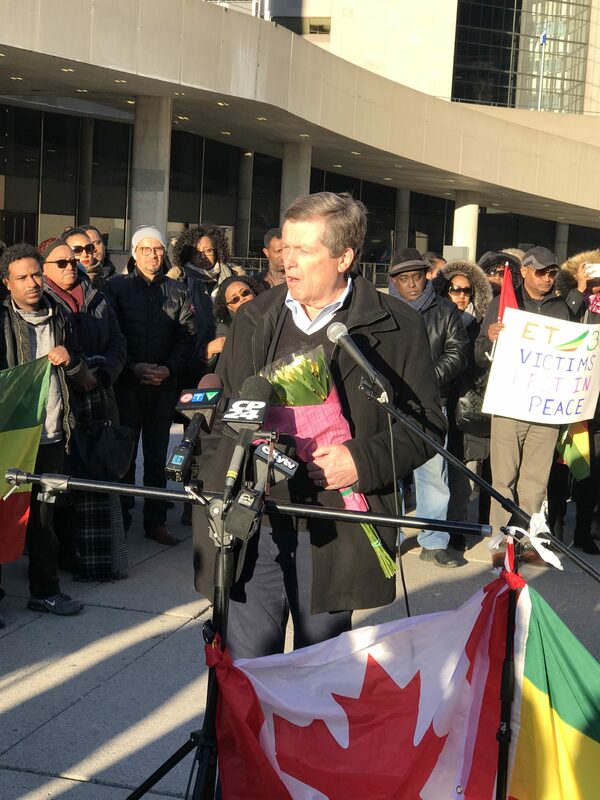 What makes this city great and this country great is that we stand together when something like this happens — we come together to heal each other and to comfort each other,” said Mayor John Tory. 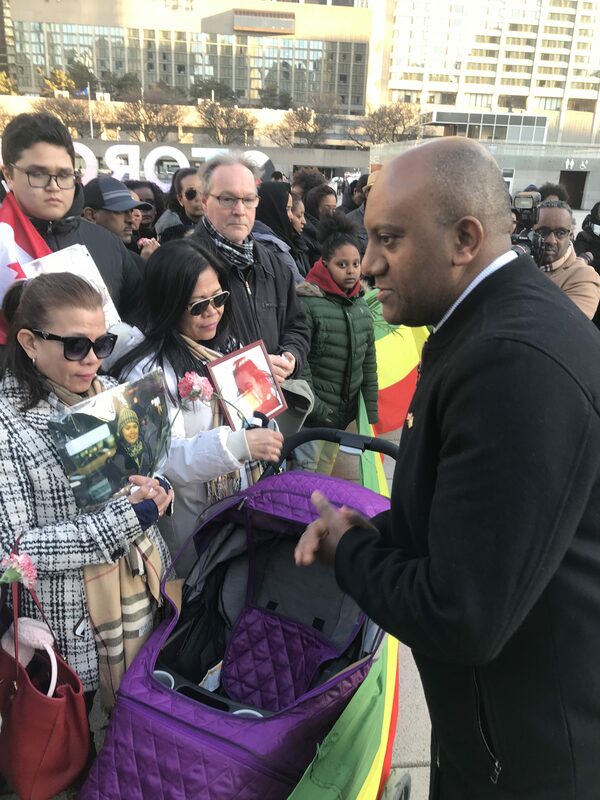 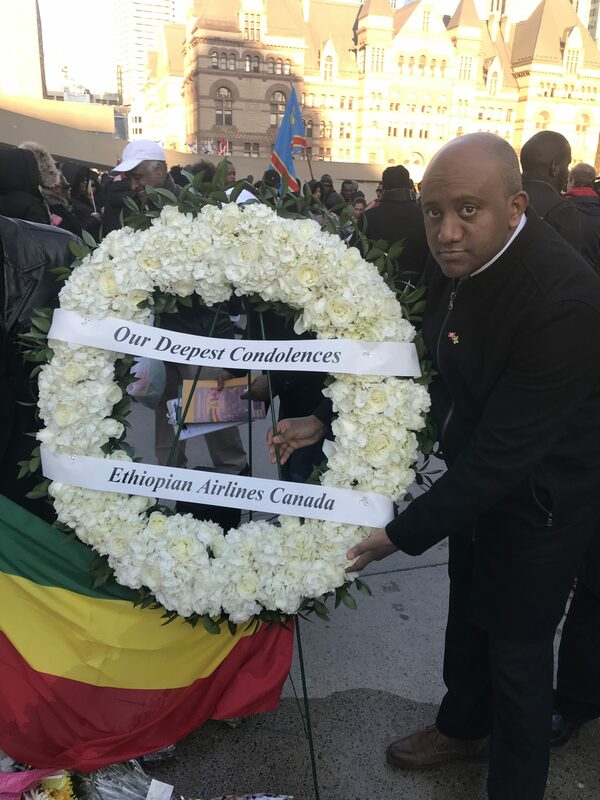 Birhan Abate Ethiopian Airlines Canada Country manager provided his condolences to the families who attended the vigil. 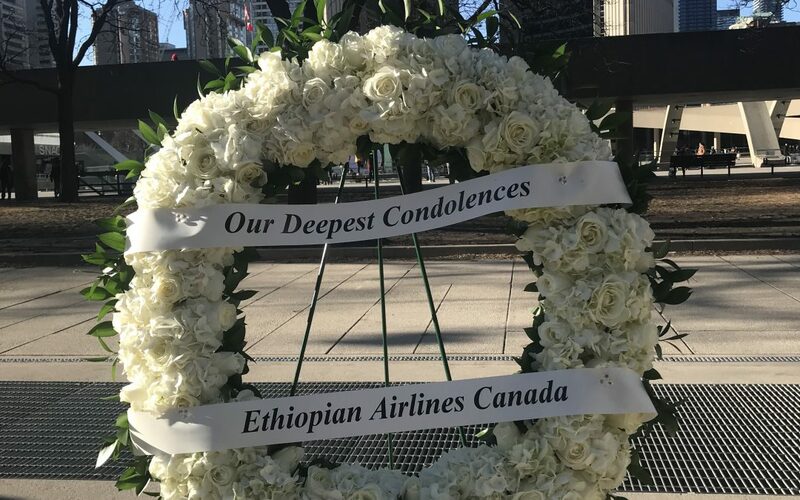 “This has been a very difficult time and I would like to express my sincere condolences to the families and to our crew. 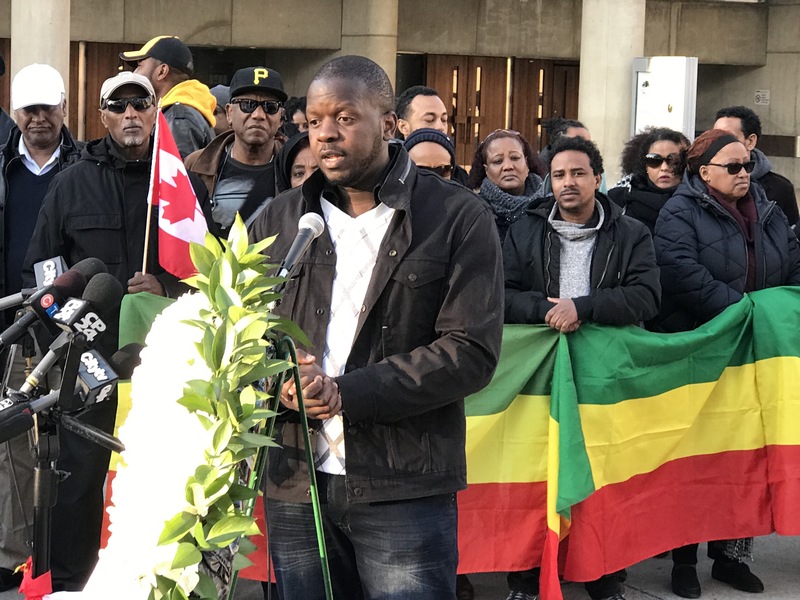 You have our support, we are here for you,” said Birhan Abate.